Mazar Marijuana is an improved selection of Afghan/Skunk from the same seedbank. Dutch Passion have improved its perfomance and have given it a smoother flavor. Each serious Cannabis seedbank that has a high market competitiveness is obliged to have a good classical Afghan strain in its catalog. These lineages are extremely important beacause the corresponding genes can be perfectly crossed with others, such as a pure Sativa. In Ducth Passion, this corresponding Afghan strain is Mazar. Mazar comes from a pure Afghan strain crossed with Skunk. Dutch Passion have improved its perfomance and have given it a smoother flavor. 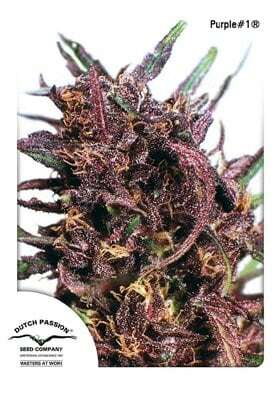 Mazar has proven its worth in Marijuana competitions being the winner of the 2014 Soft Secrets Plant of the Year Prize. It has a very short vegetative period (about 15 days) in indoors, reaching heights of about 60 centimeters thus having an ideal size to be perfectly adapted in small spaces.